In the latest job notification, Gujarat High Court announces job vacancies for Legal Assistant posts to fill 15 vacancies on a contract basis, in reference to Advertisement No.RC/B/1320/2018, for High Court of Gujarat. 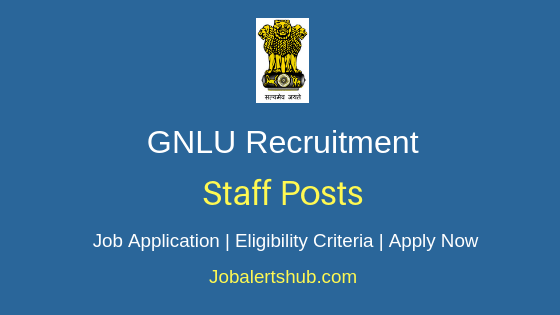 Under Gujarat High Court Legal Assistant Recruitment 2018, candidates completed Bachelor’s Degree In Law and have computer and language skills can apply. On basis of Written Test and Interview, an applicant for the desired post will be finalized on merit. The selected candidate will be recruited on contract basis for a period of 11 months to 3 years, with salary pay of Rs 20,000 per month. 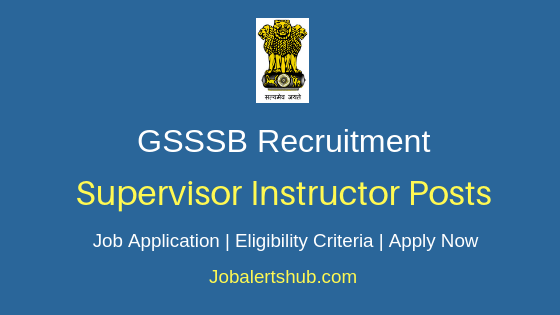 An interested and qualified candidate has to apply through online mode by 15.12.2018. Name of the post: Legal Assistant. As on 15.12.2018, Candidate age limit should be 18 to 35 years. Should complete Bachelor’s Degree In Law from recognized university/institute + Basic Knowledge of Computer Application / Operation + Acquaintance of vernacular Language. On basis of Written Test and Interview. Candidates have to pay a fee of Rs 250 through online mode. A Candidate has to logon http://gujarathighcourt.nic.in/. 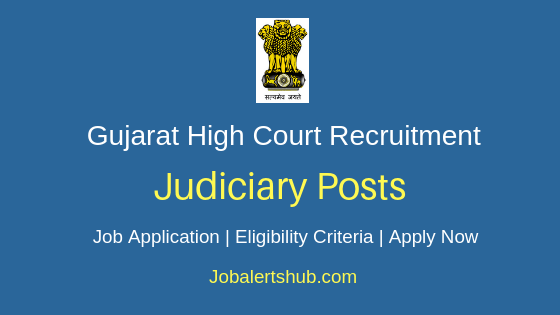 Select relevant job notification “Detailed Advertisement for the Post of LEGAL ASSISTANTS on the establishment of the High Court of Gujarat PURELY ON CONTRACTUAL BASIS [No.RC/B/1320/2018]”. Online application start and end date: 01/12/2018 (12.00 Hrs) to 15/12/2018 (23.59 Hrs.). Date of Written Test (Objective Type - MCQs): 20/01/2019. Viva-voce Test (Oral Interview): Month of February/March – 2019.